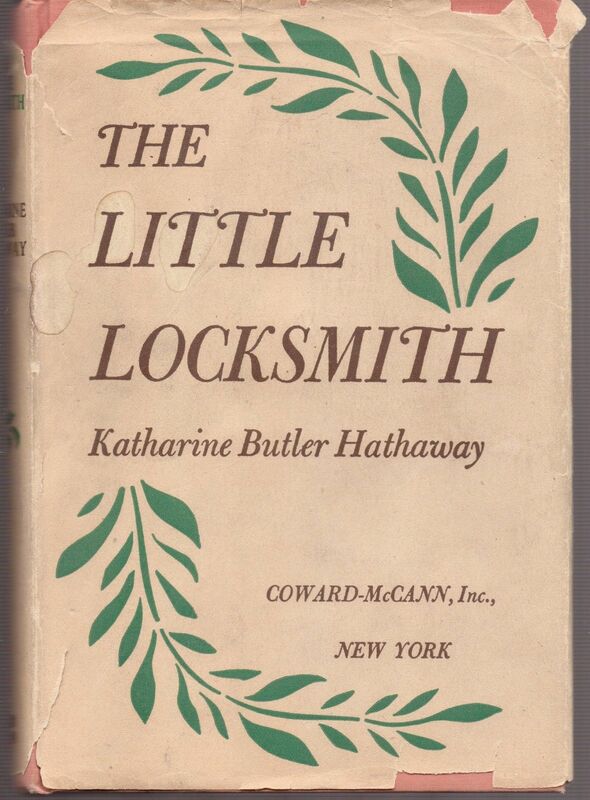 Katharine Butler Hathaway (1900-42): from the Schlesinger Library at Radcliffe, where her papers are located; a first edition of The Little Locksmith (1943); the Mark Hatch House in Castine, where she lived from 1921-1931, Penobscot Marine Museum. This ability to discern, appreciate, and make things that are precious stayed with her for the rest of her life. 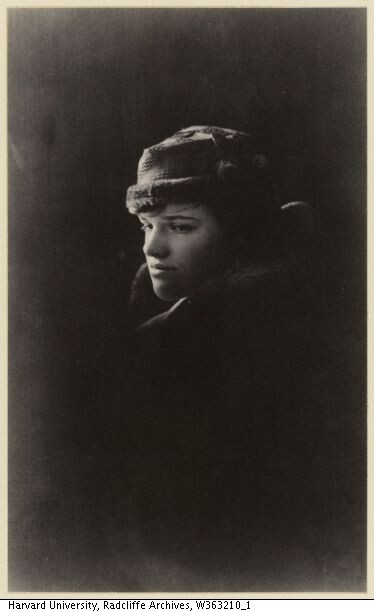 After she emerged from her Salem bedroom at aged 15, her “horizontal life” leaving her misshapen yet somehow also enchanted, she was off to Radcliffe, New York City, Paris, and Castine, Maine, where she found a neglected old house which she crafted into a precious touchstone. The Little Locksmith is really about this house and what it means to her more than anything else, which makes it even more fascinating for materialistic me. Her ability to describe places and what they mean to her is captivating: the chapter where she describes her family’s return to a sultry September Salem from their summer residence in Vermont is probably my favorite, as the sounds of crickets and steps on the brick sidewalks of Salem are the sounds that I always notice when I return home from up north. 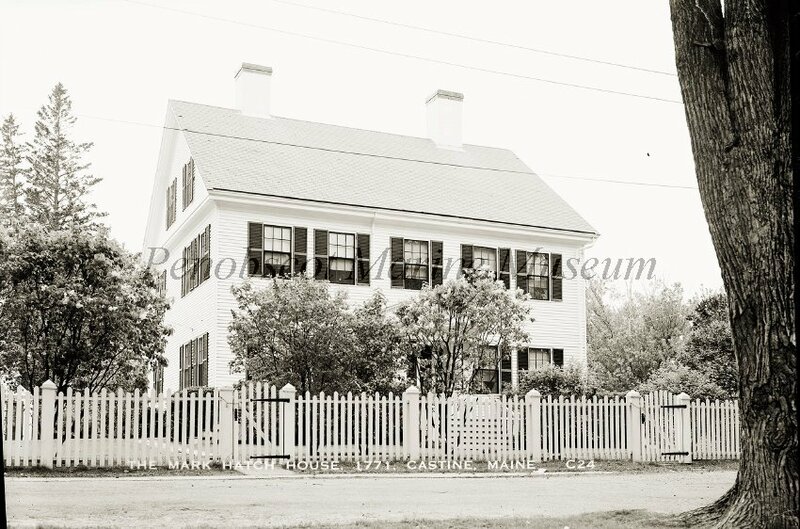 Upon her marriage to Daniel Hathaway of Marblehead, she is forced to sell her beloved Castine house, but they move on to settle in an old brick house in Blue Hill, Maine, which becomes yet another charmed setting for her, unfortunately her last.